2014: GOLD, 89 POINTS SAN DIEGO INTERNATIONAL WINE COMPETITION. 2013: GOLD INTERNATIONAL WOMENS WINE COMPETITION. 2013: BEST OF CLASS, DOUBLE GOLD, GRAND HARVEST AWARDS INTERNATIONAL WINE COMPETITION. 2013: DOUBLE GOLD GRAND HARVEST AWARDS INTERNATIONAL WINE COMPETITION. 2013: PLATINUM SOMMELIER CHALLENGE INTERNATIONAL WINE COMPETITION. 2013: PLATINUM 30 th SAN DIEGO INTERNATIONAL WINE COMPETITION. 2013: GOLD INTERNATIONAL WOMEN’S WINE COMPETITION. 2013: GOLD CRITICS CHALLENGE INTERNATIONAL WINE COMPETITION. 2013: SILVER INDY INTERNATIONAL WINE COMPETITION. 2013: SILVER INTERNATIONAL TV CHANNEL AWARDS. 2013: SILVER SAN FRANCISCO INTERNATIONAL WINE COMPETITION. 2012: GOLD, 92 POINTS LOS ANGELES INTERNATIONAL WINE COMPETITION. 2012: GOLD INDY INTERNATIONAL WINE COMPETITION. 2012: SILVER SAN FRANCISCO INTERNATIONAL WINE COMPETITION. 2012: SILVER GRAND HARVEST AWARDS INTERNATIONAL WINE COMPETITION. 2011: BEST OF CLASS, GOLD, LOS ANGELES INTERNATIONAL WINE COMPETITION. 2011: BRONZE SAN FRANCISCO INTERNATIONAL WINE COMPETITION. 2011: BRONZE INDY INTERNATIONAL WINE COMPETITION. OUR BEST MAVRODAPHNE FROM GREECE! 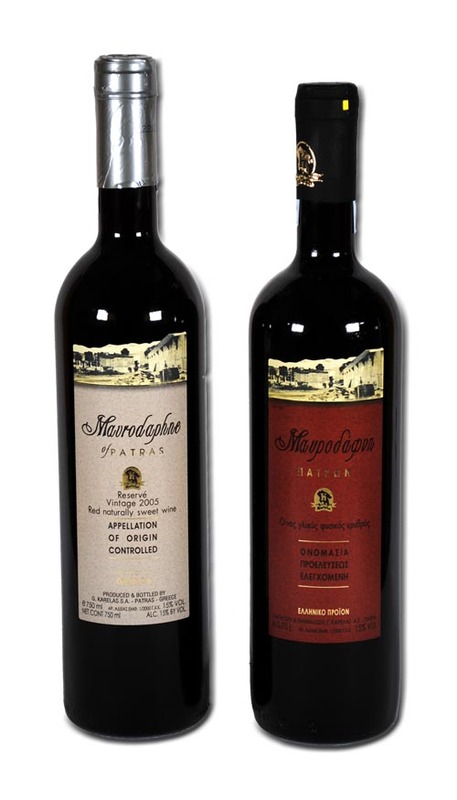 THE TRADITION OF EXCELLENCE THE KARELAS FAMILY IS KNOWN FOR, IS REPRESENTED IN THEIR MAVRODAPHNE THAT HAS MADE IT FAMOUS. 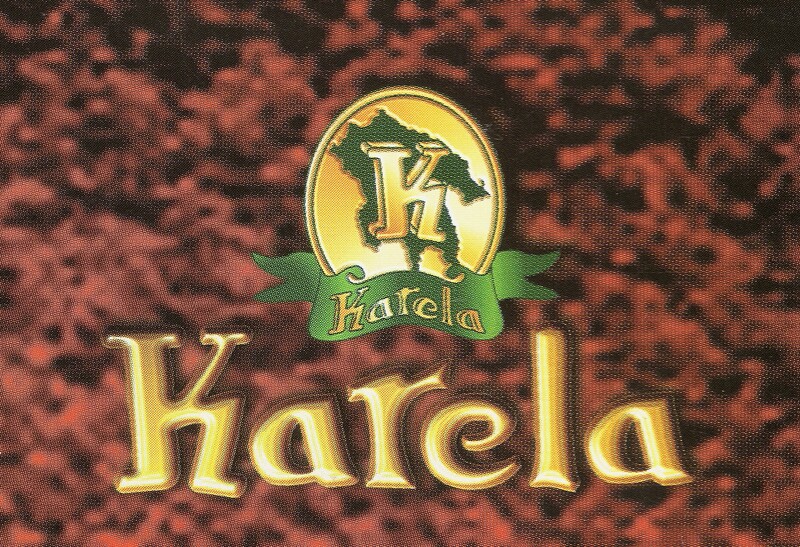 THE ART OF WINE MAKING IN THE APPELlATION OF ORIGIN CONTROLLED AREA OF PATRAS, HAS BEEN PRACTICED TO THE HIGHEST STANDARDS BY THE KARELAS FAMILY FOR OVER 75 YEARS.